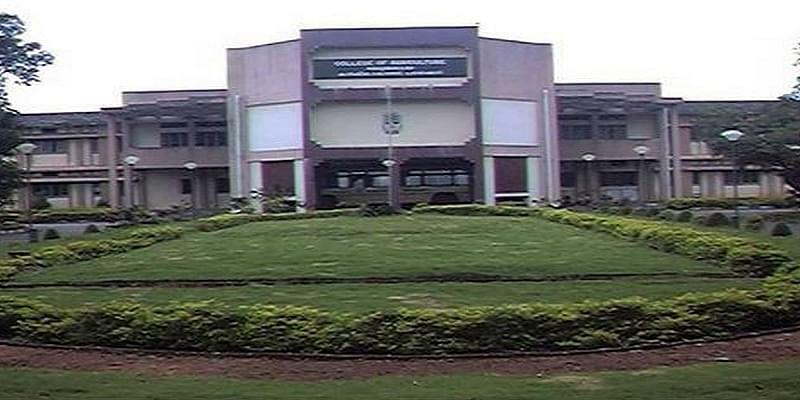 The college of agriculture Padannakkad, was started in the year 1994, situated in Kasaragod, the northern-most district of Kerala. The college of agriculture is the third agricultural college under the Faculty of Agriculture of the Kerala Agricultural University. Since inception it has envisioned a wide range of improvement and development in academics, research and extension needs of the Northern zone of Kerala. The vision of institution is to focus on agro economical situation based research, education and extension and to serve as a knowledge centre for achieving food security, water security and environmental safety. The primary mission of the College of Agriculture, Padannakkad are imparting of education, advancement of learning, promoting research and undertaking extension education programs in agriculture and allied subjects. Why to join College of Agriculture, Padannakkad? Library Facility: The library is provided with internet facility and it will soon be linked with the University central library at Thrissur through VSAT. Research work: The College has established critical facilities for quality research and training which include Electron Microscopy, Radiotracer Laboratory, meat and Carcass utilization plant. Facilities and Activities: The College has an Arts and forestry club, provides the Computer facility with connected Wi-Fi, Sports, NSS etc. 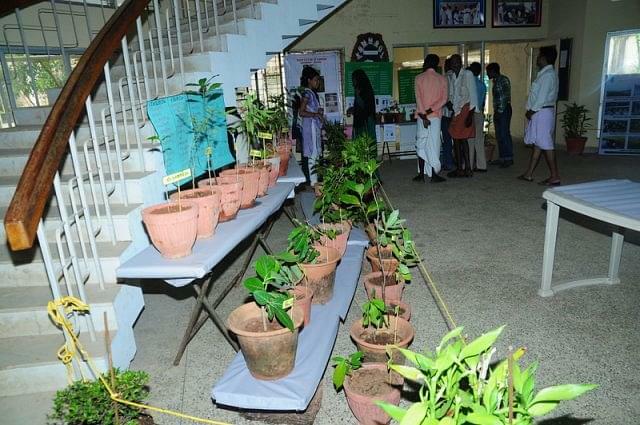 The college also has a Soil museum where students can enhance their knowledge. Hi Shamilamol, kindly go through the Eligibility Criteria and Application Process of the following course from here.